Our company is on a pursuit of an exceptional quality supplier of Men's Jeans. 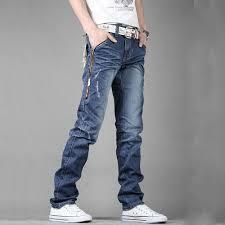 We are looking Men's Jeans in various waist size like 28-42. 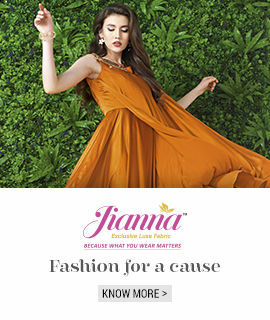 Required these garment in 100% Cotton, 60% Cotton / 40% Polyester, 95% Cotton / 5% Spandex quality material. Would like to import from across the globe suppliers.